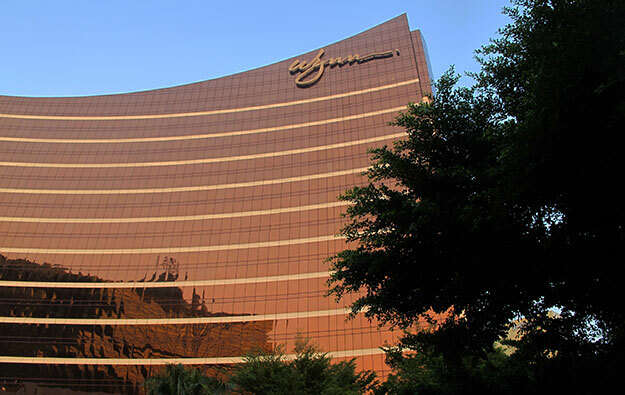 The board of U.S.-based casino operator Wynn Resorts Ltd has rejected a request by its largest shareholder, Elaine Wynn, to reopen the window in which shareholders can nominate directors. The decision was conveyed in a letter on Thursday signed by Daniel Boone Wayson, chairman of the company’s board of directors. “As you are aware, the director nomination deadline established under the company’s by-laws and disclosed in our 2017 proxy statement closed nearly three months ago, on January 21, 2018,” said Mr Wayson in the letter addressed to Ms Wynn. In a letter on Tuesday, Ms Wynn, who controls 9.25-percent of Wynn Resorts’ stock, said she wanted to restructure the board with a majority of new members “effective at the 2018 annual meeting”. That is due on May 16. The businesswoman said additionally that she intended to put forward her own candidates that “would be independent of the company, Steve Wynn and myself”. Ms Wynn settled all litigation with her ex-husband Steve Wynn this week in exchange for US$25 million, and dropped all claims against Wynn Resorts. In Thursday’s letter, Mr Wayson said additionally that Wynn resorts has made “immediate and meaningful change” to its board by adding three new independent directors. That was a reference to the company’s Wednesday announcement that it would expand its board to 11 members, adding Betsy Atkins, Margaret Myers and Wendy Webb as independent directors. The firm said its board now comprises 36 percent women, which it said brought the firm into the top 40 S&P 500 companies in terms of female board representation. The appointments, effective immediately, come in the aftermath of claims there was a culture within the firm of turning a blind eye to sexual harassment. The firm’s founder Steve Wynn resigned in February as chairman and chief executive amid allegations directed against him. Mr Wynn denies the claims.